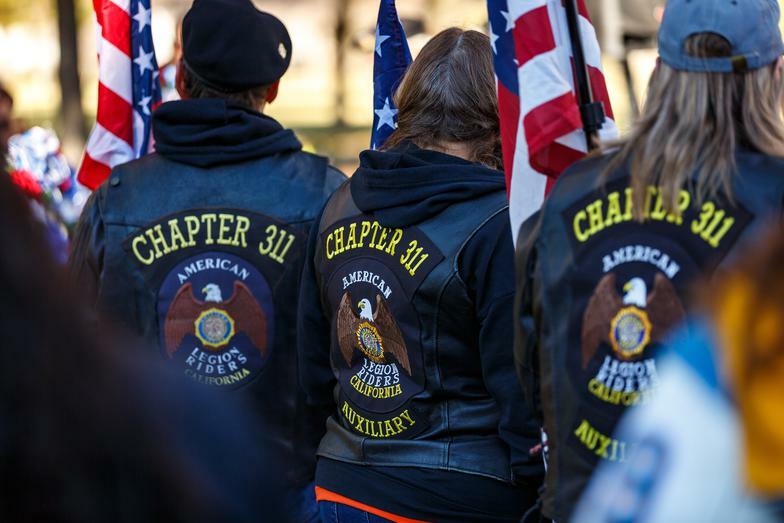 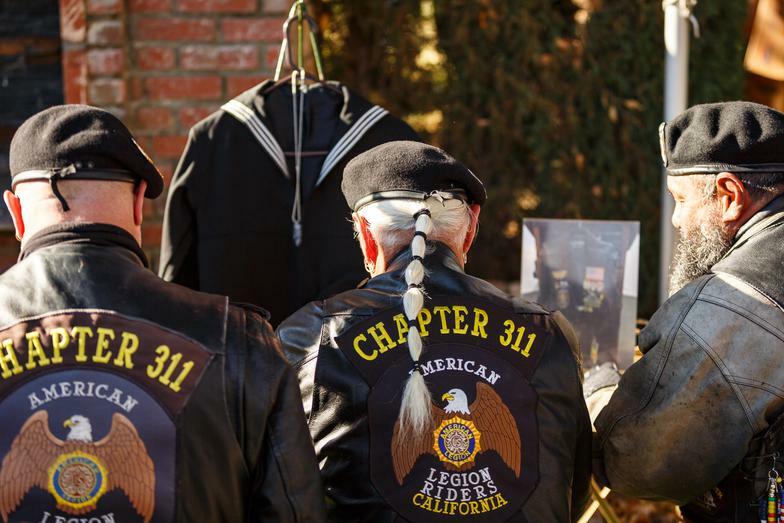 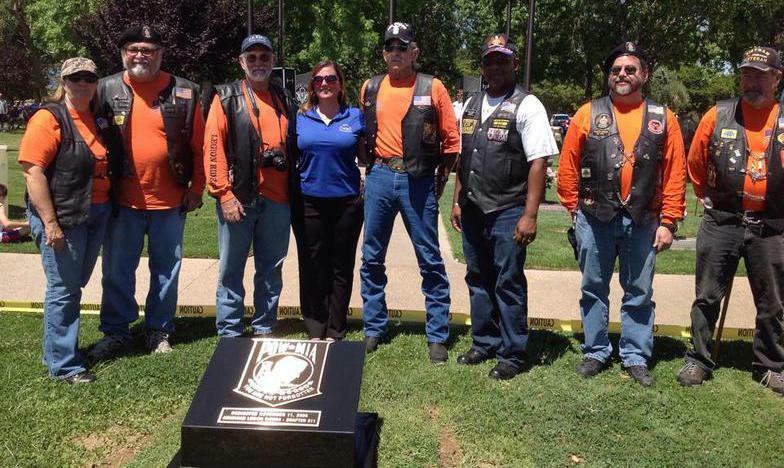 "Eat to Ride, Ride to Eat"
We are the American Legion Riders, Chapter 311. 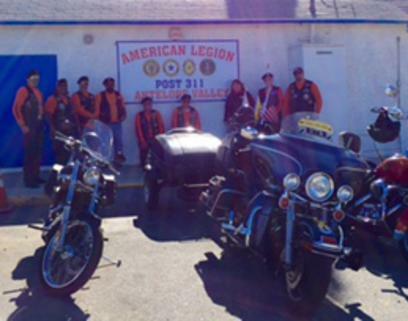 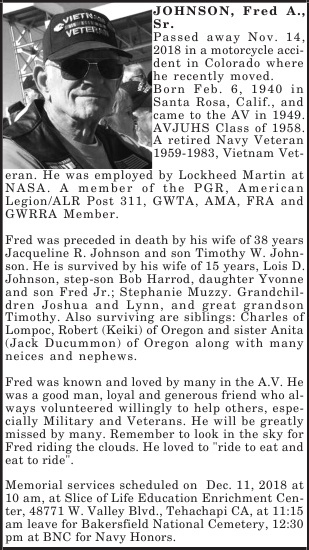 We are part of the The American Legion, Antelope Valley Post 311, in Lancaster, Ca. 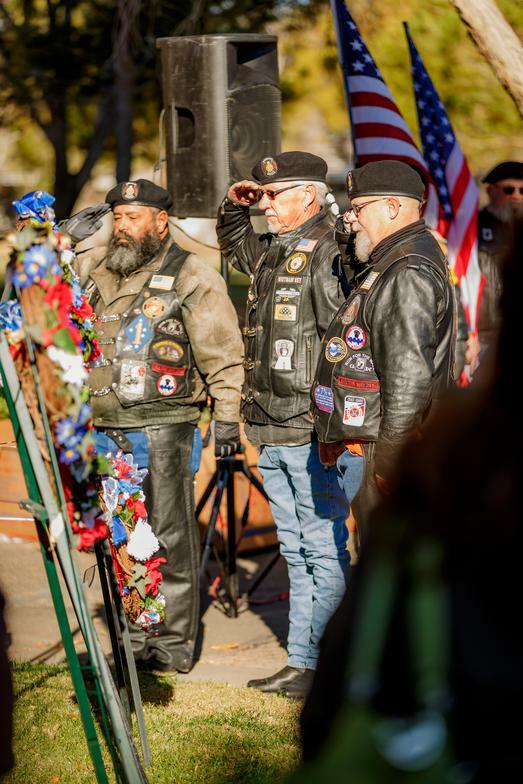 Membership is open to owners/operators of any freeway legal sized motorcycle who are also members of the American Legion, American Legion Auxiliary, or the Sons of the American Legion.